Four years ago we made an important decision at Netstudio: We would migrate to Drupal. Drupal 7 had just come out, and despite our having mastered Joomla at online-store level, we simply could not ignore Drupal’s embedded Content Construction Kit, its multi-lingual support, safety, stability, scalability, search engine friendliness, but, most of all, the professionalism of the Drupal community. Geniki Taxydromiki, the leading express courier services company in Greece and Cyprus, chose Netstudio and Drupal for the redesign of its corporate website. The mission was clear: A modern, responsive website that promotes company's services and provides all the necessary features to fulfill customers needs. The new mobile world, that grows day after day, demands user-friendly navigation across the website throughout tablets and mobile phones. The most appropriate choice to accomplish that is the responsive design technology. Therefore, Geniki Taxydromiki's new website is getting adjusted depending on user’s screen resolution, offering a pleasant navigation experience to the visitor. Announcing the digital marketing synergy between the five star brand new and luxurious Cretan Pearl Resort & Spa in Stavros area of Chania in Crete island and the Athenian web agency Netstudio… What a natural fit! The executive team at Cretan Pearl Resort & Spa selected Netstudio for the online promotion of the resort, but, also for Ayus Spa and the two gastronomic diamonds hosted within the premises of the resort - Rafale Mediterranean Restaurant and Tamarind Indian Fusion Restaurant. Netstudio, a forward looking innovative web agency that pushes daily the envelope with new marketing services on behalf of its partners in the travel & tourism industry, is truly excited about this new partnership! PASSION & VISION. ESSENTIAL INGREDIENTS FOR ANY PROJECT'S SUCCESS! Most people think that the success and the failure meet at a crossroad. 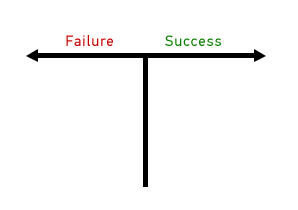 And the choice you make will lead either to the right (successful) way or to the wrong way and failure. Read more about PASSION & VISION. ESSENTIAL INGREDIENTS FOR ANY PROJECT'S SUCCESS! So why all this confusion happens that often and how can you deal with it? Most of the times the solution is much simpler than you think. 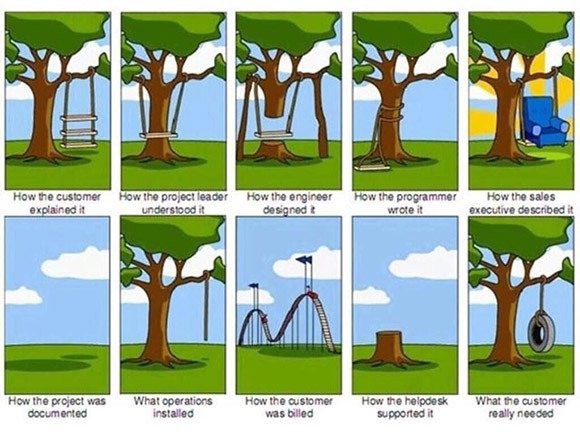 The most important thing is to be able to talk directly with the developer that handles the project. But let’s go a bit earlier than this point so we can understand some basics. Firstly, you need to be "well-read" yourself and know what you want. I am very happy when I talk to customers that know what they want and mostly how difficult or easy is what they are asking for. When you are well-read and know that the task you are asking is for example quite difficult, misconceptions are avoided and deadlines are being set more correctly and accurately. After several months of intensive work and multileveled collaboration with ELTRUN (E-Business research center of Athens University economics & business dept.) 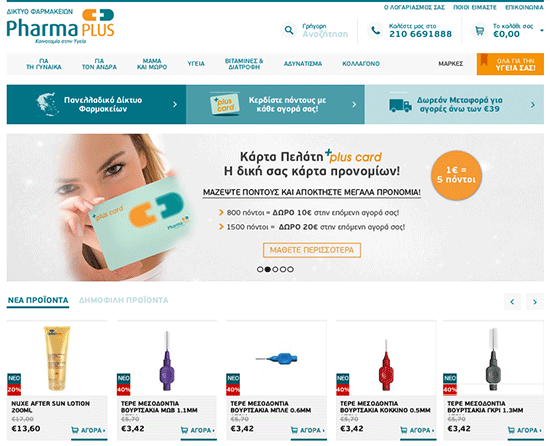 and Panagiotis Gezerlis, we launched Pharmaplus.gr, an advanced on-line pharmacy store of the Lavipharm pharmacy group. In Pharmaplus.gr we had the opportunity to integrate all of our e-commerce technical expertise, including the technical features we have developed over the past few years in Drupal. Two new modules on Drupal.org by our team! The creation of new modules that add extra functionality on Drupal and make it work exactly the way we want has become a daily occupation of our programmers. We often realize that our team’s modules are necessary for other Drupal community developers. In such cases we feel obliged to provide for free the code that we wrote, in order to be used by everyone, with the same exact way that we are using all those awesome modules that have been developed and published on Drupal.org! Two of our most recent modules that are published on Drupal.org is Entity Translation Export/Import and Node Translation XML sitemap. Read more about Two new modules on Drupal.org by our team! OFFRADIO, A LOVIE AWARD WINNER! OFFRADIO, the largest Greek web radio station, has picked up two awards at last year’s Lovie Awards! Read more about OFFRADIO, A LOVIE AWARD WINNER!